We see tons of people with shoulder pathologies at SSOR. Whether its overuse or post-operative shoulder rehabilitation, we have seen it all. Regardless of whether or not you painted too much recently and have been battling soreness since or if you had rotator cuff surgery, the physical therapists at SSOR have specific tasks and specific exercises to ensure that your shoulder works as it is intended too. We’re confident that our attention to detail and understanding of shoulder mechanics will help you achieve your goals without nagging pain or loss of function. With all of our patients, we try and maximize their time and their financial resources. If you can do your physical therapy at home, then we’ll see to it that we help make that happen. Physical therapy can be expensive – we’re not here to pile up your medical bills! You’d be amazed at how many “home remedies” exist to help with your shoulder rehabilitation. One such “home remedy” is lumber! Why lumber for shoulder rehab? It’s amazing how many patients are told to use the “shoulder pulley” for their shoulder rehabilitation. While it’s a cheap tool that can be used anywhere, it is striking how many people use it incorrectly or are not watched closely while they perform it. 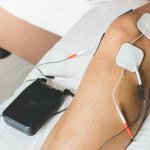 As a result, their technique is incorrect and patients continue to have pain and dysfunction. Another common exercise is the “wall ladder.” Seems every clinic under the sun does this one. The wall ladder is also not a great choice. First of all, Gaunt et al in Sports Health found that the muscle activity of the supraspinatus was higher than any other exercise studied using the wall ladder. While this sounds like a good thing, if you don’t have the appropriate strength or shoulder mobility, you can do more harm than good. The other reason why it’s not a great choice is because the shoulder is fixed in this exercise. The shoulder moves in an arc. Therefore, this doesn’t encourage proper mechanics. Below is one of our favorites. We call these “board slides.” This is an extremely effective exercise because it’s cheap, you can self-monitor by changing the angle if need be, and the study by Gaunt et al mentioned above as well as a study by Uhl et al in Phys Med Rehabil (2010) found that “upright-assisted” exercises were safe for the shoulder. The board helps support the arm to accomodate for the weakness you may have in your shoulder. In Figure 1, lean the lumber against the wall. The more vertical the lumber, the tougher the exercise. In Figure 2, you’ll see a more “horizontal” board which is an easier exercise. Figure 3 shows a harder version of this exercise. Even thought the picture doesn’t show it, we suggest using a towel under your hand for two reasons – it helps slide easier and you avoid splinters! Make sure you have upright posture with your scapulae (“shoulder blades”) squeezed towards your spine before you start and also ensure you don’t “shrug” your shoulders towards your ear. Your shoulder should stay level. If not, you’re just asking for trouble! As always, it should not hurt. We know all the “tricks of the trade” and have the keen eye to make sure you’re doing your exercises correctly. We’ll make sure your home program compliments your physical therapy and that you’ll get the expert instruction you seek. It would be a privilege to serve you and partner with you in your care to achieve the outcome you desire. 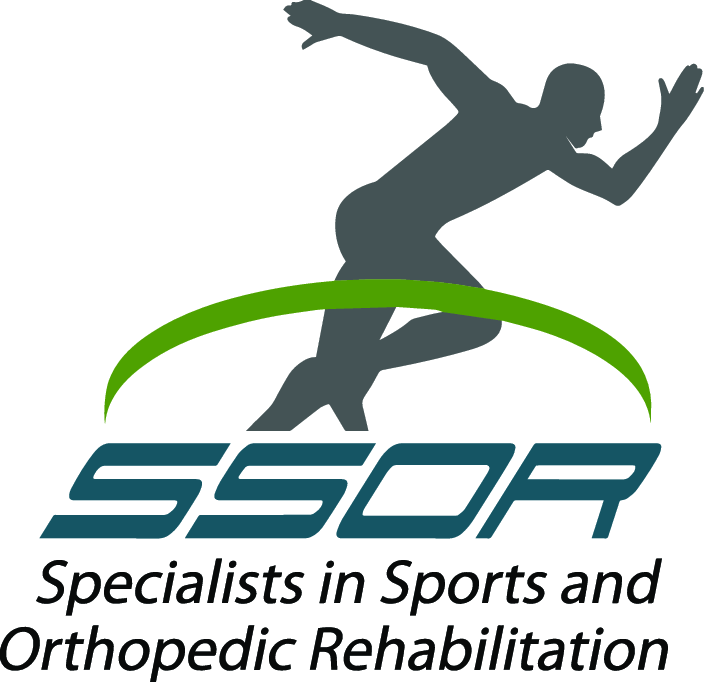 The physical therapists at SSOR are earning the confidence of the community that we are a trusted resource for shoulder conditions. Give us a call! !